If you weren’t already aware of Bitcoin’s cultural impact amongst millennials, then this latest survey from Blockchain Capital should wake you up to how this generation view the cryptocurrency. According to the survey, one-in-four millennials would rather invest in Bitcoin than stocks and shares. The study is a clear indicator that the younger generation view cryptocurrencies as genuine investment opportunities. To explain these figures, we have to look at the details of the survey Blockchain Capital undertook. 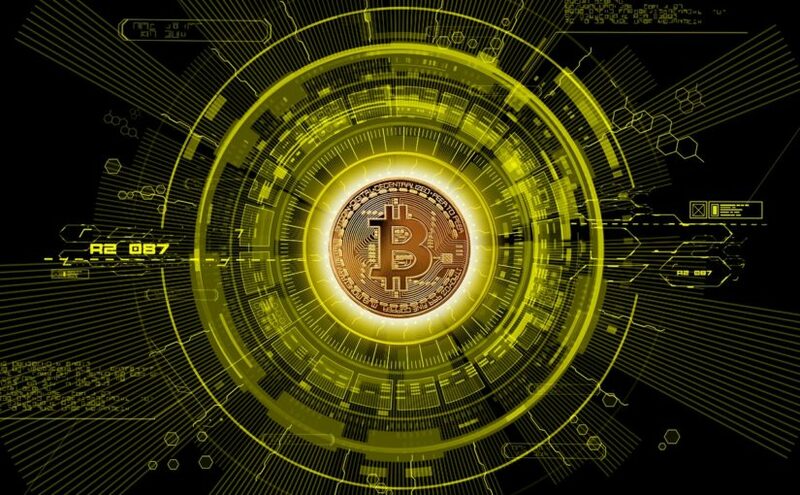 The venture capital firm’s research found that a good percentage of those aged between the ages of 18-34 reckon Bitcoin has a bright future. To be exact, the survey found that 27 percent of respondents would rather take $1,000 worth of Bitcoin, rather than $1,000 of traditional stocks. Meanwhile, 22 percent would take the same amount of the cryptocurrency over real estate and 30 percent would take Bitcoin over government bonds. Other results from the survey showed that 30 percent of Americans are at least somewhat familiar with the currency. An understandably higher percentage of younger people knew about Bitcoin, than their older counterparts (42 percent of millennials opposed to 15 percent of those over 65). Considering that only two percent of Americans have owned or own Bitcoin, it appears that there is a genuine opportunity for expansion, as there is already a huge level of recognition for the currency in society. This was shown in the fact that 19 percent of Americans indicated that they’d buy Bitcoin in the next five years. Millennials have certainly abandoned any skepticism associated with it, with over half (52 percent) citing Bitcoin as a positive financial innovation. This survey was taken last year and had over 2,000 American adults taking part. Could Uber be the first big company to accept Ethereum? Previous Previous post: Crypto currencies aiming to revolutionize a gambling industry.